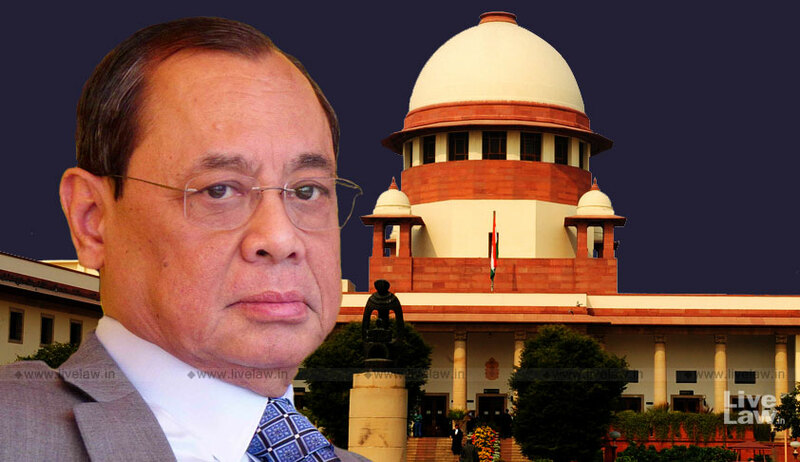 Chief Justice of India Ranjan Gogoi has constituted three more Benches in the Supreme Court. The number of Supreme Court Benches has therefore increased from eleven to fourteen, from today—Court No. 12 was presided over by Justices AM Khanwilkar and Navin Sinha, Court No. 13 by Justices DY Chandrachud and Ajay Rastogi, and Court No. 14 by Justices Ashok Bhushan and KM Joseph. Four new judges— Justices Hemant Gupta, R Subhash Reddy, M R Shah and Ajay Rastogi were sworn in as Supreme Court Judges on November 2, raising the total number of judges to 28, as against the sanctioned strength of 31 judges. New roster of the Supreme Court has been notified. It will come into effect from November 19. As for the roster, it remains largely the same. Public Interest Litigations will still be heard by the CJI, with a few PILs capable of being listed before Justice MB Lokur as well, on directions by CJI Gogoi.